Planning your dream destination wedding? 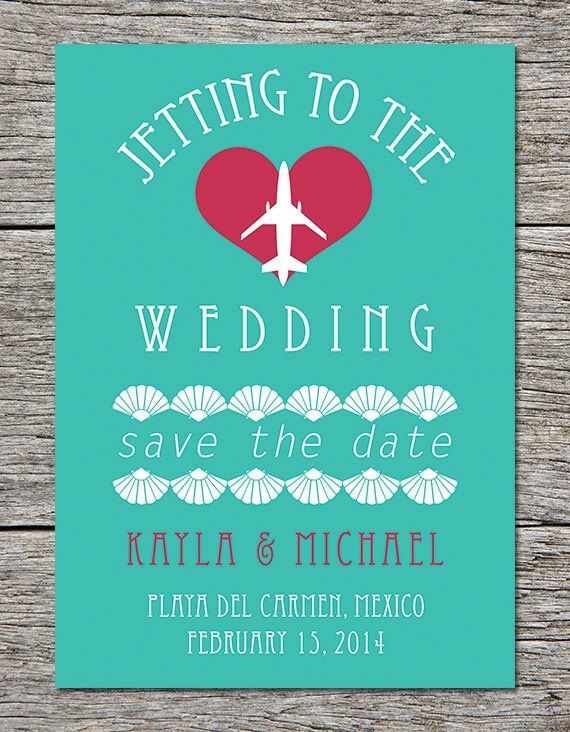 Check out these save the dates that are perfect for a jet-setting couple! Calling all destination brides—it’s your time to shine! You’ve decided to have your special day in a land far far away, but don’t let the excitement get to you too fast; you should be planning now! First on the list? 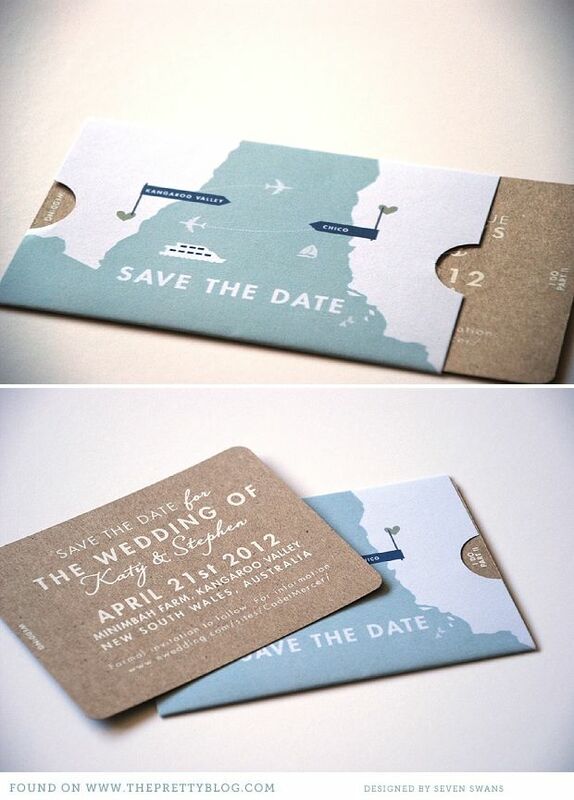 Destination Wedding Save the Dates! 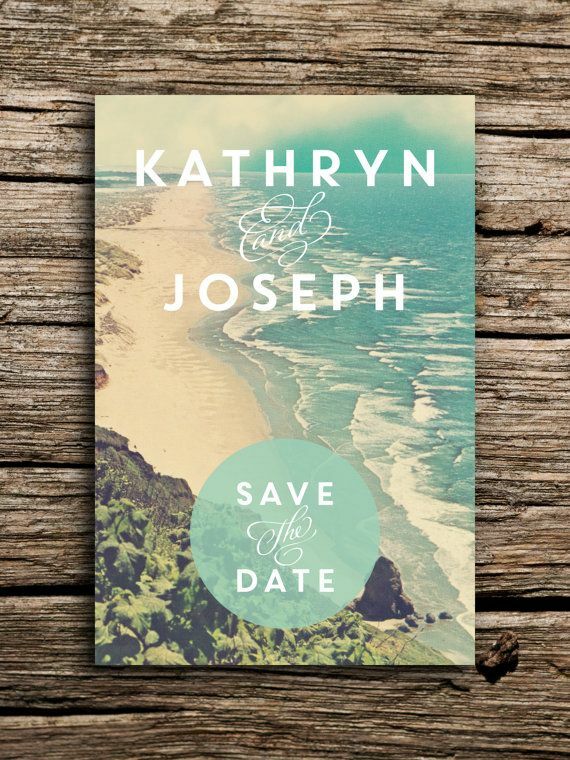 Because you’re having a destination wedding, you want to be sure that your guests know – picking themed destination save the dates is the best way to let them know! That way, they can plan transportation ahead of time and request off of work. 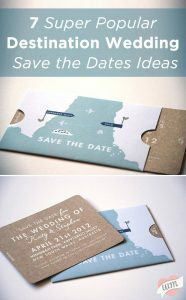 To get those creative juices flowing, I wanted to share with all of you some of our favorite destination wedding Save the Dates ideas! Nothing says destination wedding like an exotic landscape! Get your guests’ attention with a custom wedding passport. 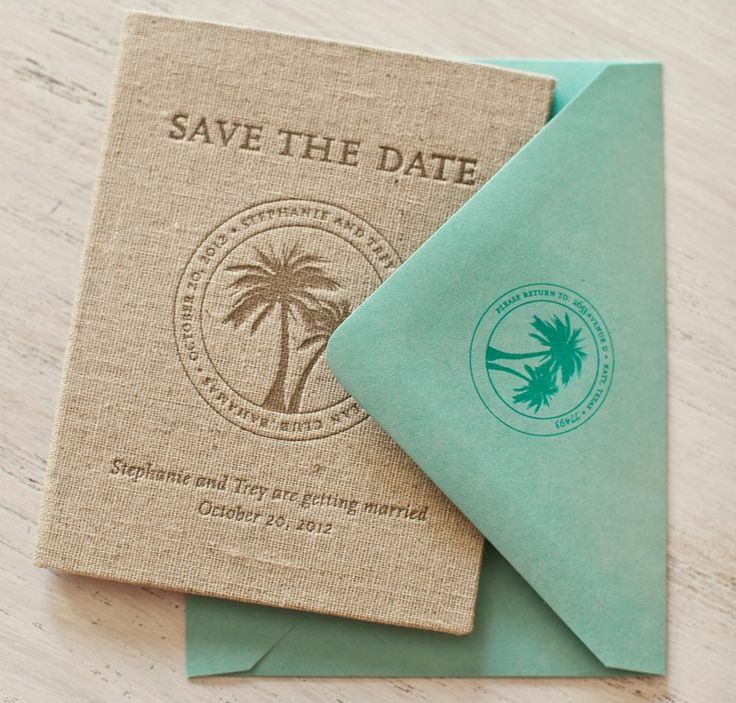 Do you know when to send your destination save the dates? Beach weddings and international weddings are a bit different since everyone will be traveling. 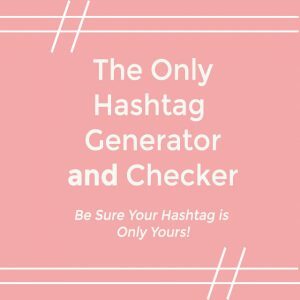 So, it’s standard to send your Save the Dates for these types of weddings up to a year to 6 months in advance so people have enough time to plan their accommodations and save money on travel necessities. 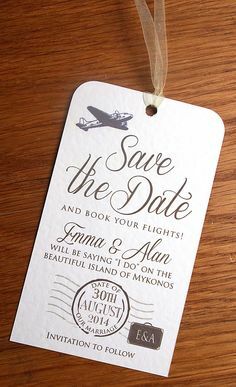 Stamp your wedding in your guests’ minds! They won’t forget this. Before you jet off to happily ever after, be sure you have a way to capture all your guests’ photos and videos For example, Alyssa and Bob’s used their gorgeous destination save the dates to invite all their guests to their Jamaican wedding extravaganza. 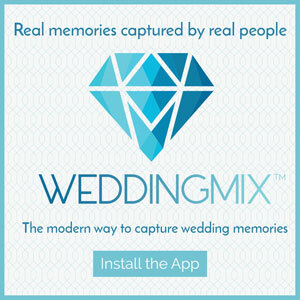 The cute couple and their guests collected tons of amazing moments using the free WeddingMix app and HD rental cameras. 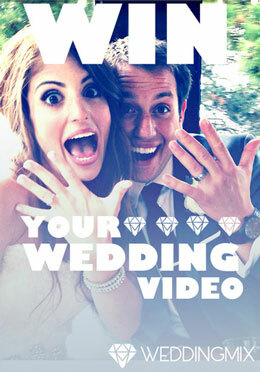 Then, Alyssa and Bob’s favorite photos and videos were turned in their fun, affordable wedding video! Now they can relive their entire beach wedding trip through the perspective of all their loved ones. 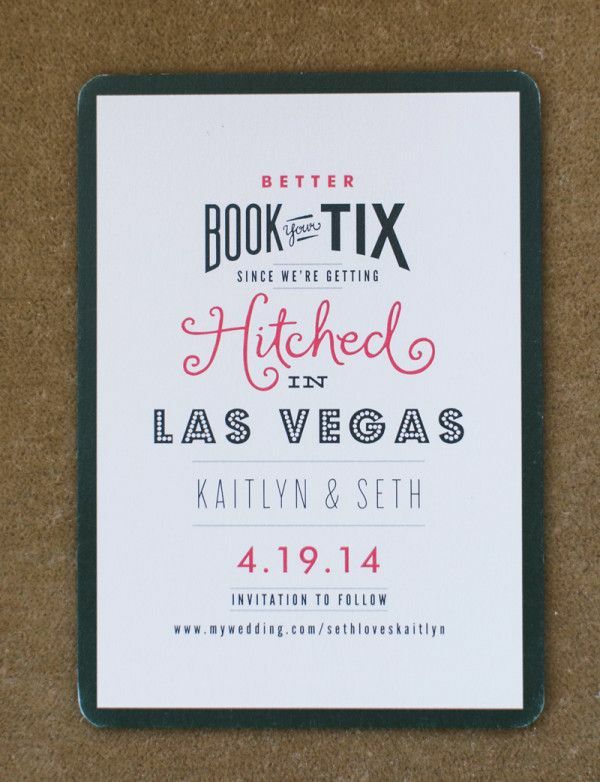 Perfect for that couple that’s all about the glitz glam Las Vegas wedding ideas! Customize your wedding with this travel visual. Add a pop of color to make your save-the-dates stand out! Before you jet off to happily ever after, be sure to have a fun and affordable wedding video service!